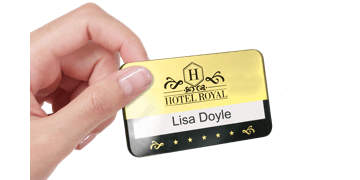 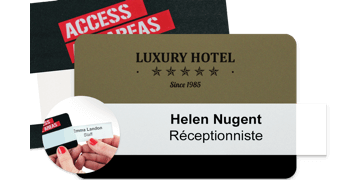 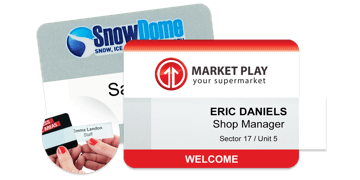 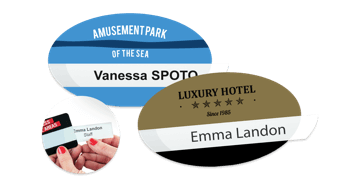 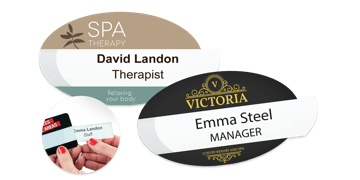 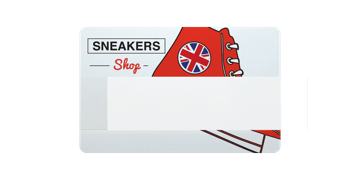 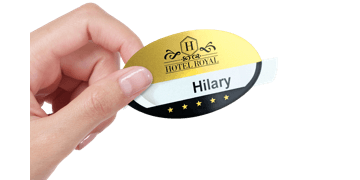 Our reusable Selfit® Name Badges are the perfect cost-effective name badge solution. 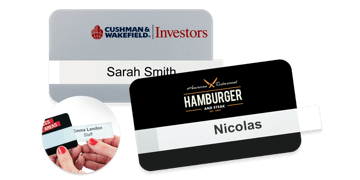 Your logo is printed and sealed beneath a protective surface. 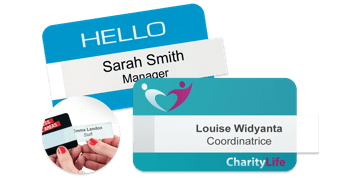 Use paper inserts to reuse the name badges time and time again. 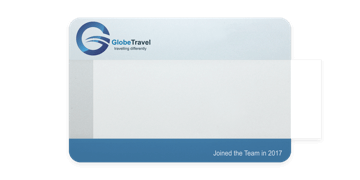 Ideal for environments with high staff-turnover or for last minute delegate changes.